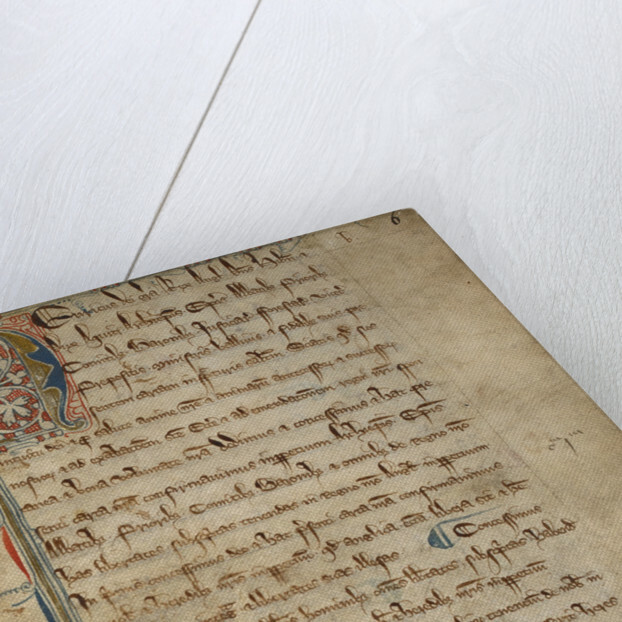 A statute book containing the texts of Magna Carta as issued by John and Henry III (England, 14th century). 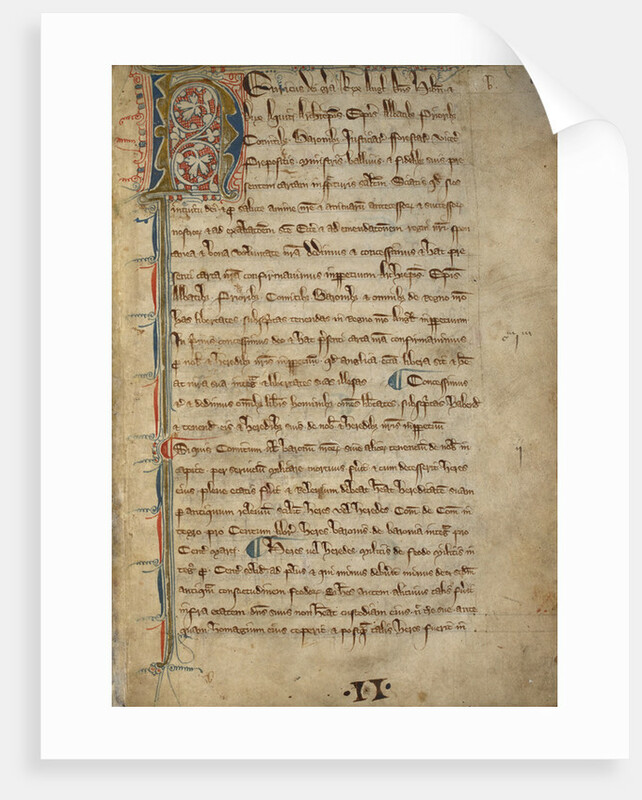 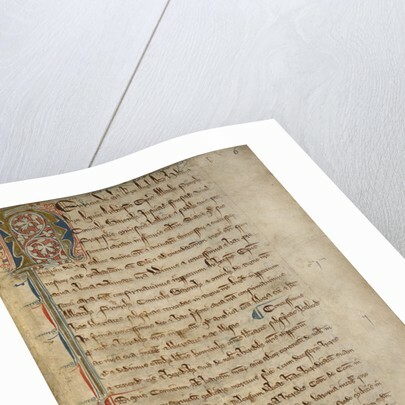 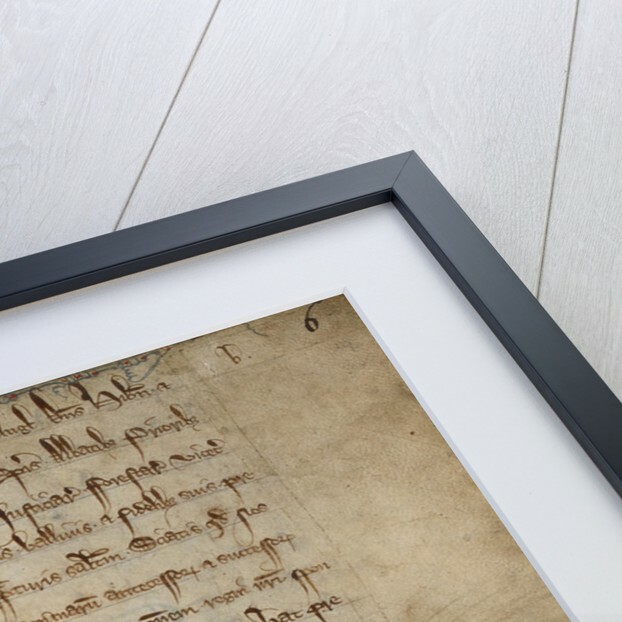 During the thirteenth and fourteenth centuries, Magna Carta was frequently copied into cartularies, chronicles and collections of statutes, for use by lawyers and administrators. 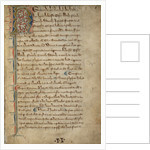 British Library Additional MS 62534, f. 6r.